► Selection of the best offers. Cost between 35 and 50 Euro per person. 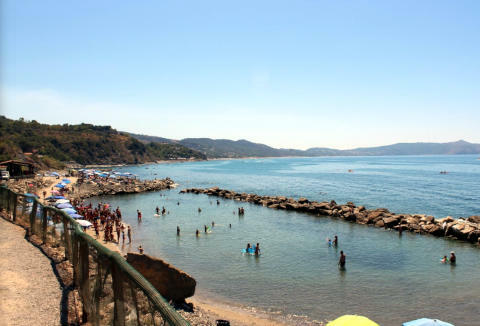 ♦ Week 6-13 July Palinuro - On offer if you book by May 2nd ! 7 nights in a quadruple room for 4 people in Half Board € 990.00 , 35.36 per person per night.